Chief of Staff to Governor Abiola Ajimobi of Oyo state, Dr. Gbade Ojo is set to return back to the University of Ilorin (UNILORIN). 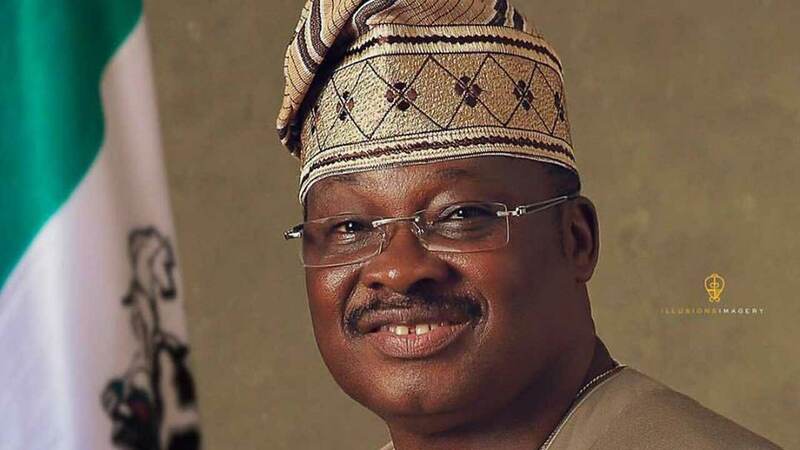 According to a statement made available to pressmen in Ibadan over the weekend, Governor Ajimobi has approved the withdrawal of the services of the Chief of Staff. The approval is coming after the expiration of the leave of absence obatained by Dr. Ojo from the University of Ilorin (UNILORIN), where he lectured. The leave of absence expired on the 19th of March, 2019. The letter conveying the governor’s approval which was signed by the Secretary to the State Government, Alhaji Olalekan Alli, stated that the withdrawal of services takes effect from March 18, 2019. The former Chief of Staff joined the Ajimobi-led administration in March 2014 as Special Adviser to the governor on Political Matters. Ojo, who was promoted as an Associate Professor during his absence from the Ivory Tower, but could not assume the title, expressed his profound appreciation to the governor for the opportunity to serve Oyo state. He said the appointment afforded him the opportunity to contribute his quota to the restoration, transformation and repositioning agenda of Ajimobi’s government, which has laid the foundation for a modern Oyo state.